The rumored Samsung Galaxy A90 is expected to be unveiled alongside the Galaxy A50 and Galaxy A70 smartphones. Samsung is reportedly planning a huge revamp of its smartphone lineup this year to further simplify its portfolio. There are rumors that the company could be combining the Galaxy J, Galaxy C, Galaxy On series into a single lineup called the Galaxy M. But now, an upcoming Galaxy A series device has been spotted with model number SM-A905F. As per SamMobile, this model is likely to be the Galaxy A90. It will feature a 128GB storage option with up to 8GB of RAM. It is unclear if that is going to be the only storage option available for buyers. 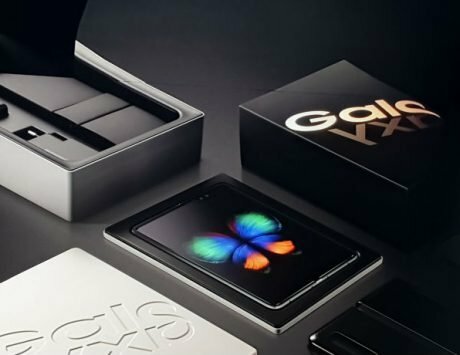 The leak further mentions that the smartphone will be available in a bunch of colors including black, gold, and silver with possible gradient finish. The Samsung Galaxy A90 is expected to go on sale sometime in Q2 2019 alongside the Galaxy A50 and Galaxy A70. Based on what has been leaked so far, the Galaxy A90 could feature competitive specifications. These include a 6.41-inch FHD+ OLED screen with an in-display fingerprint scanner, and a Qualcomm Snapdragon 710 SoC under the hood. The internal memory will be expandable using a microSD card, which will slot into the hybrid SIM setup. 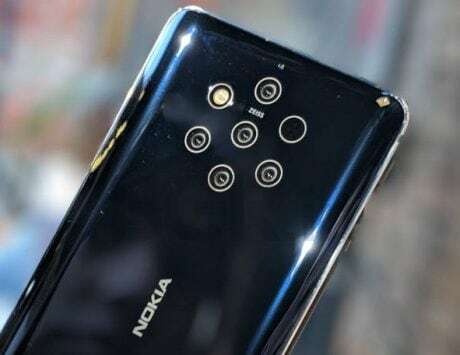 For photography, the smartphone is rumored to come with a triple or quad camera-setup at the back. Other rumored features include Quick Charge 3.0 support, face unlock feature, and USB Type-C port. On the software front, it could run Android 9.0 Pie-based Samsung One UI. The Galaxy A90 is expected to come with a notched Infinity-V panel or a punch-hole Infinity-O screen. As for the Samsung Galaxy A50, it is likely to feature a 24-megapixel camera at the back, and a combination of 4GB of RAM and up to 128GB storage. 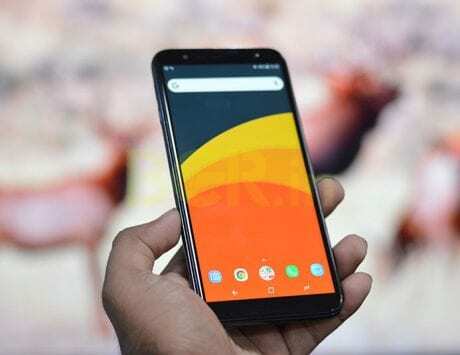 It is expected to run Android 9.0 Pie OS out-of-the-box. The OS will be wrapped under Samsung’s new One UI. The Galaxy A50 was also spotted on Geekbench running the Exynos 9610 SoC under the hood.